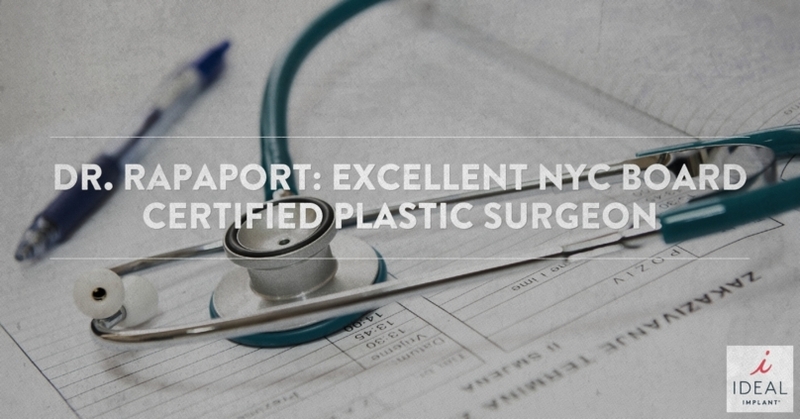 Dr. Sophie Bartsich is a board-certified plastic surgeon in New York, New York. 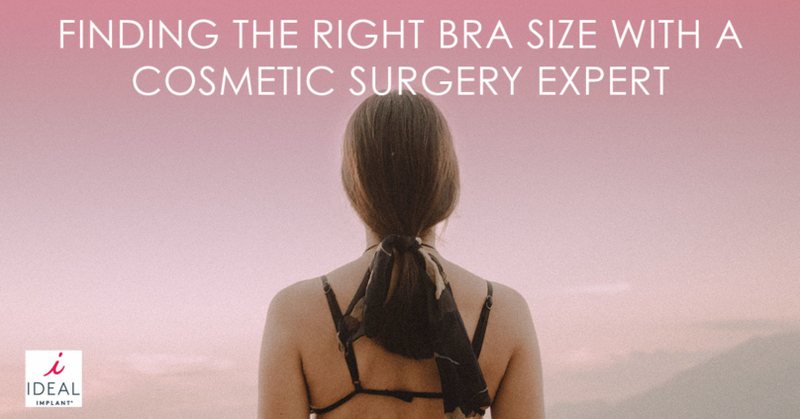 She specializes in breast procedures, with the goal to help her patients achieve happiness with their appearances and find better comfort in their bras. Her published article, “Why There’s No Such Thing As a Standard “B” Cup,” dives into the real problems women face when it comes to finding the right size bra. Dr. Bartsich’s experience as a woman performing cosmetic surgery gives her a special point of view into the matter as she sheds light on this common issue that is not as widely talked about as it should be. Dr. Bartsich explains the history of bras, dating back to the days way before cosmetic surgery when women wore corsets to support their breasts and entire upper bodies. Bras were introduced in the 1930’s and were made to fit a woman based on how much her breasts sagged. This system was only partially helpful. When the bra sizing system began to include breast volume as an important factor in cup size, the “A, B, C, D” letter system was introduced. If you want to figure out your cup size, first measure the circumference of your chest right below your breasts regardless of your breast implant sizes (if you have them). Then, move the tape measure up and measure the circumference of your breasts at their peak. Your final size is based off these two numbers: if their difference is one inch, the cup size is A, if it is two inches, it’s B, and so on. “This approach is simple and direct, and seemingly adequate, but ultimately totally inefficient,” Dr. Bartsich says. According to Dr. Bartsich, the most important measurement that bra sizing does not take into account is the width of the base of the breast. She says, “As a plastic surgeon, this is the most critical assessment I make on any breast exam during a consultation. The base diameter of the breast sets the stage for any implant-based surgery by letting the surgeon know how much real estate she has to work with … Much as a foot fits into a shoe, width can make or break its success; cup sizing as we know it takes no account of this.” Because the options for breast implant sizes are so varied, patient and doctor both need these important measurements to achieve the desired results from cosmetic surgery. Women with breasts that hang are hard-pressed to find a bra that fits. Current methods for bra sizing do not consider how much ptosis, or sagging, the breasts have. If a woman’s breasts are mostly situated lower on the abdomen rather than on the upper chest, a bra that is supposed to be the correct size based on her measurements will be far too small. Do Lingerie Stores Have the Answer? According to Dr. Bartsich, the lingerie assistants provide only a “band-aid” to the real problem or bra sizing because women’s breasts will never fit into a small, medium, or large size chart in real life. Because she dedicates her work in cosmetic surgery to helping women feel comfortable and confident in their own skin, Dr. Bartsich wants to be part of the solution. She says, “It is my plan to devise a realistic bra sizing system in the near future, one that can be standardized and represents relevant measurements for each woman.” She wants women with natural breasts and those with different breast implant sizes to have a go-to bra size. She does not expect the task itself to be the most challenging part; it’s getting the world’s bra manufacturers to accept the new system that could prove difficult. It is possible, but the switch could take some time. 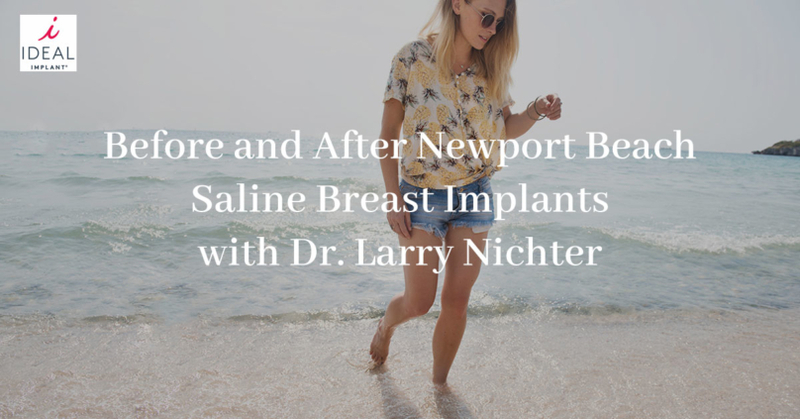 One goal Dr. Bartsich would love for all of her cosmetic surgery patients to achieve is to be able to confidently go braless whenever they felt like it, regardless of the breast implant sizes they choose. 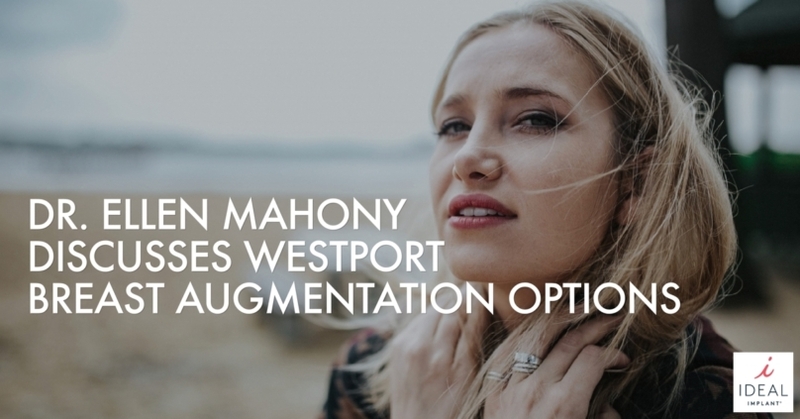 She offers her patients the new IDEAL IMPLANT, a saline-filled breast implant which has an internal structure that gives it a beautifully natural shape. With this new implant technology, women no longer need to feel self-conscious about their implants showing visible wrinkling or rippling, like they did with unstructured saline implants. The IDEAL IMPLANT also has advantages over silicone gel implants. 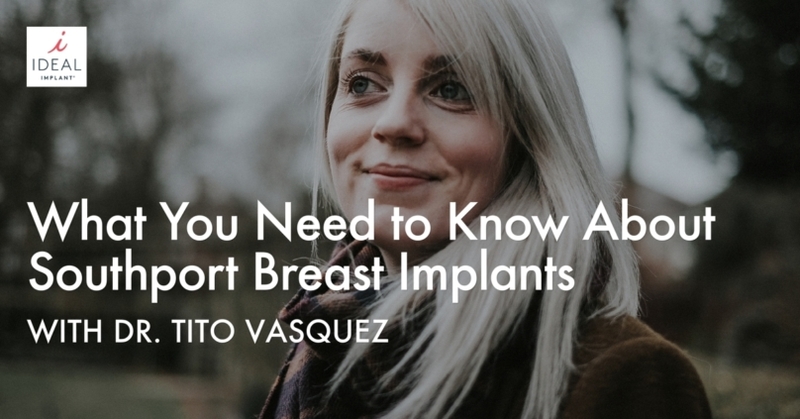 Because there is no silicone gel inside, the IDEAL IMPLANT has zero-risk of silent rupture. Dr. Bartsich is proud to offer her patients this natural-looking option with the peace of mind of saline. Considering breast implants in New York City? Contact Dr. Sophie Bartsich today to discuss your options. Simply call 212-717-9200, or visit www.doctorsophie.com. Dr. Bartsich’s office is located at 960 Park Avenue, New York, New York 10028. Call today for more information on IDEAL IMPLANT® Structured Breast Implants. 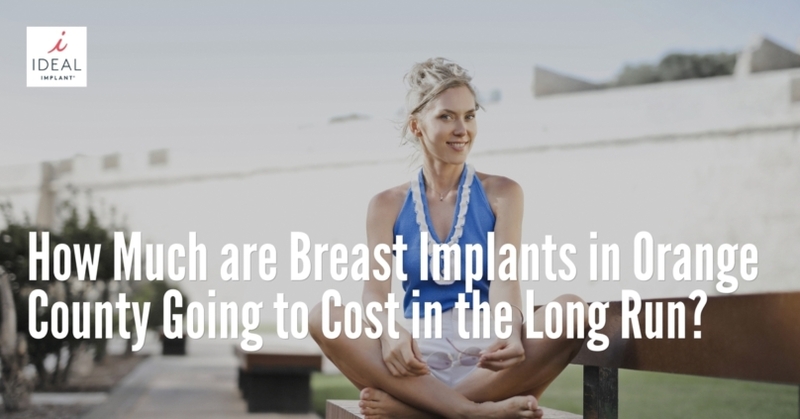 How Much are Breast Implants in Orange County Going to Cost in the Long Run? https://idealimplant.com/wp-content/uploads/2019/01/20181122_Horowitz_how_much_are_breast_implants_in_Newport_Beach-_how_much_are_breast_implants_in_Orange_County_HERO.jpg 628 1200 Valerie Christensen https://idealimplant.com/wp-content/uploads/2019/01/Copy-of-II_Logo_Straight-Tag-Icon_4C-300x75.png Valerie Christensen2018-11-08 05:00:302019-01-22 19:24:34How Much are Breast Implants in Orange County Going to Cost in the Long Run?